The cornerstone of our business is service. Our core business evolves from recognition of our customer’s service needs, and the desire and ability to rapidly meet and satisfy those needs whenever and wherever they occur. We service, install, troubleshoot, update and modify all types of electronics and systems. 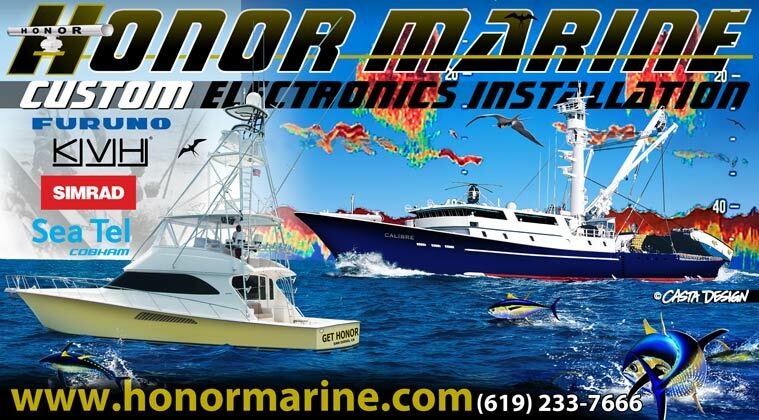 Our technicians are trained and certified in all aspects of marine electronics. We see to it that they have the training, skills, tools, and base-support to enable them to travel the world to meet our customer’s needs and expectations.